HUD Home. 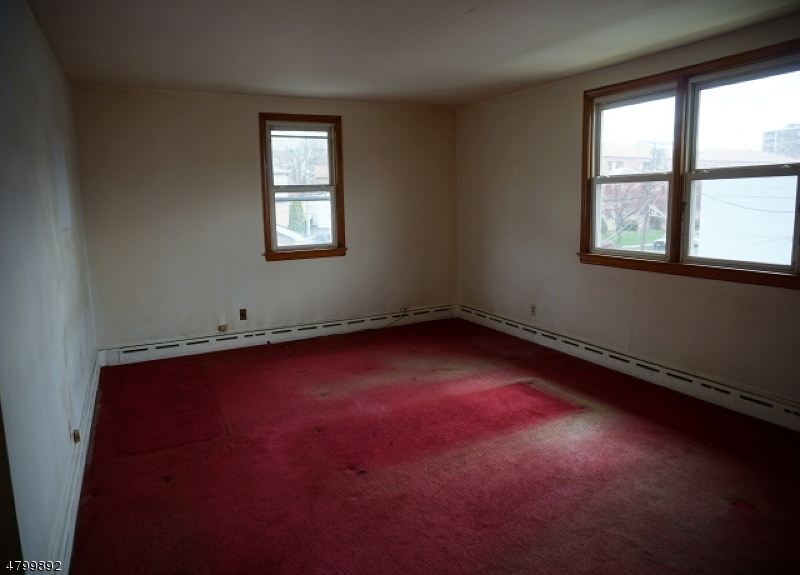 Spacious 2 Unit home. 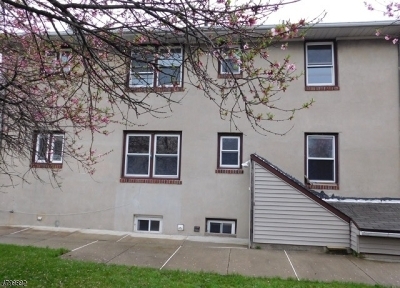 Unit 1 features 2 BR's & 2 Baths with an updated kitchen. 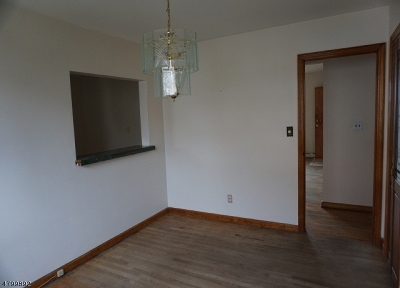 Unit 2 features 3 BR's & a large eat-in kitchen. 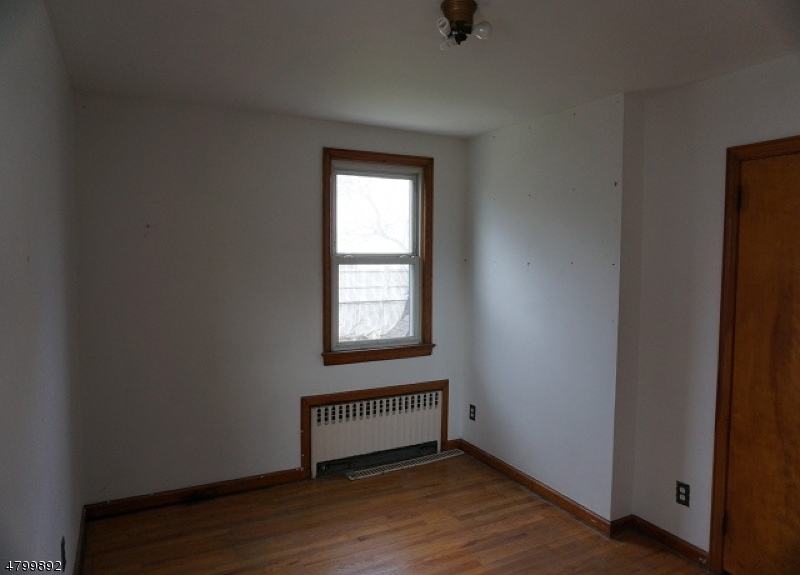 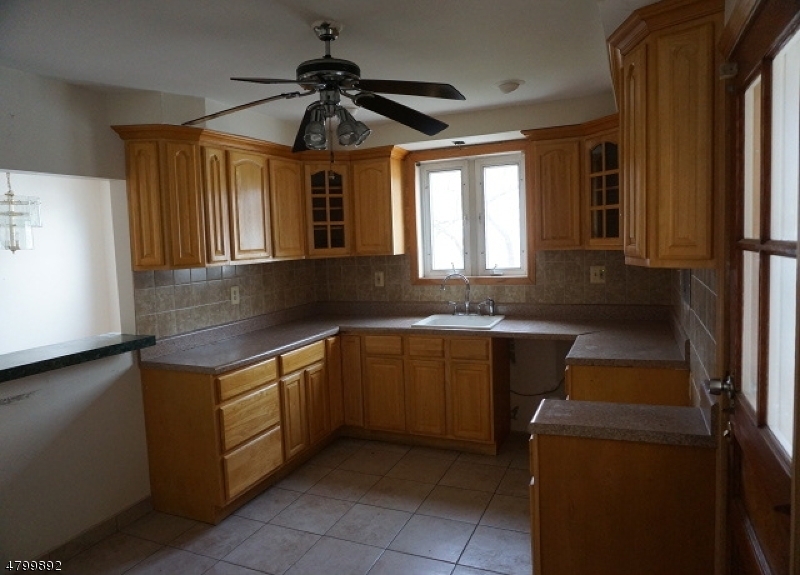 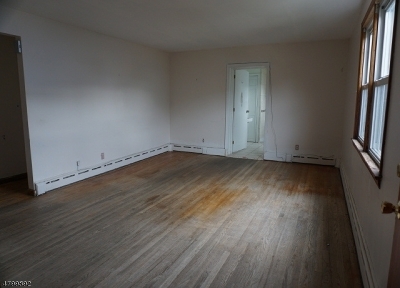 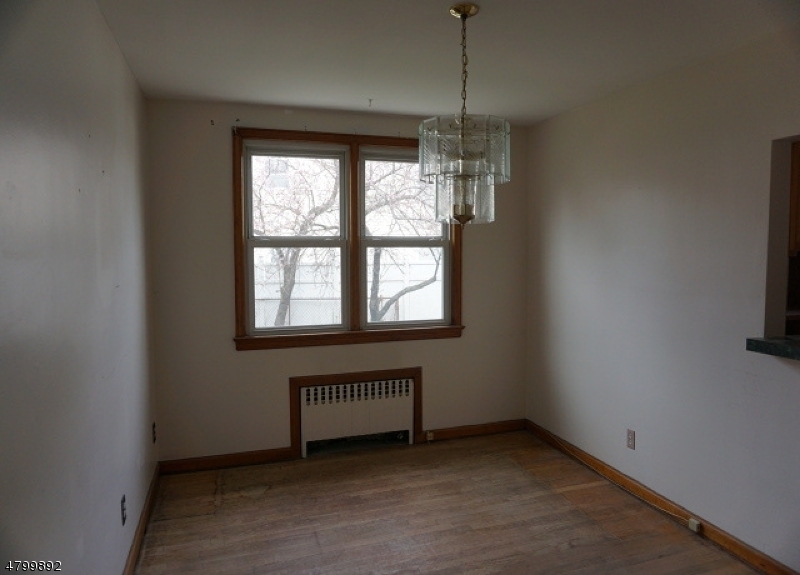 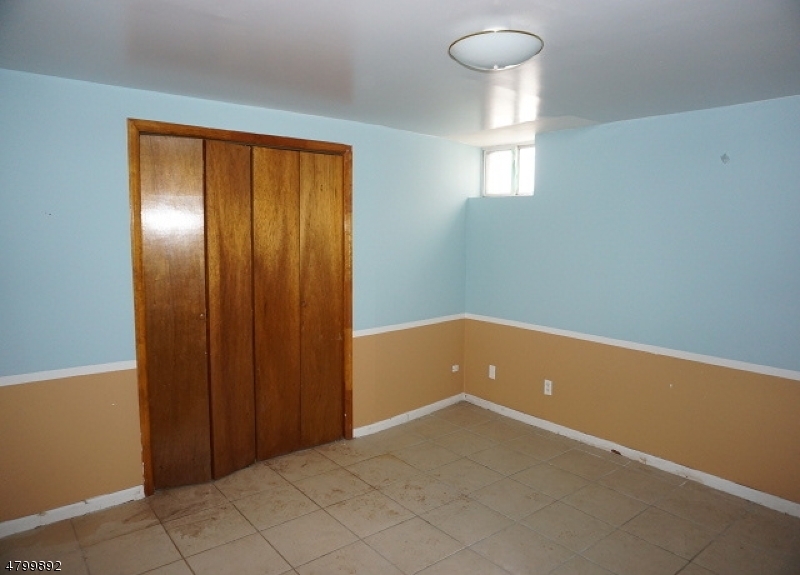 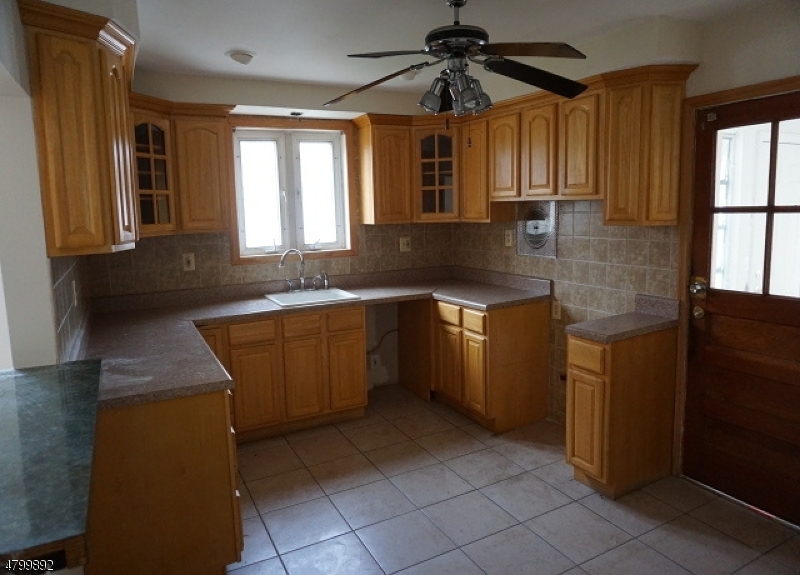 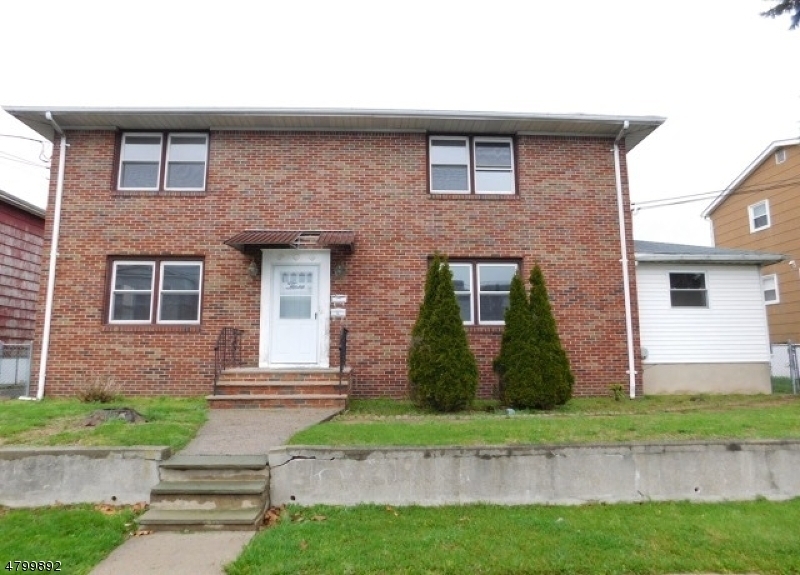 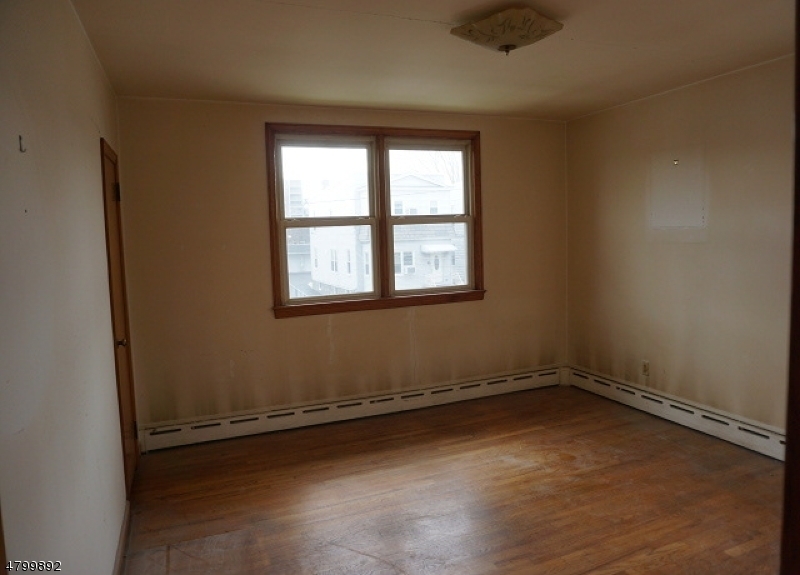 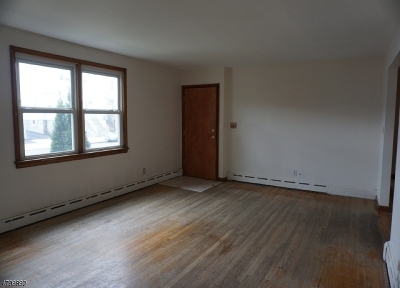 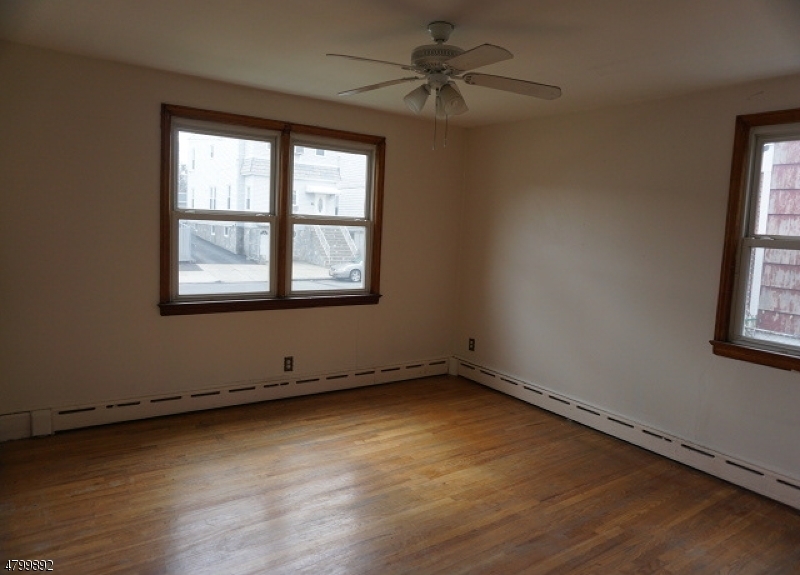 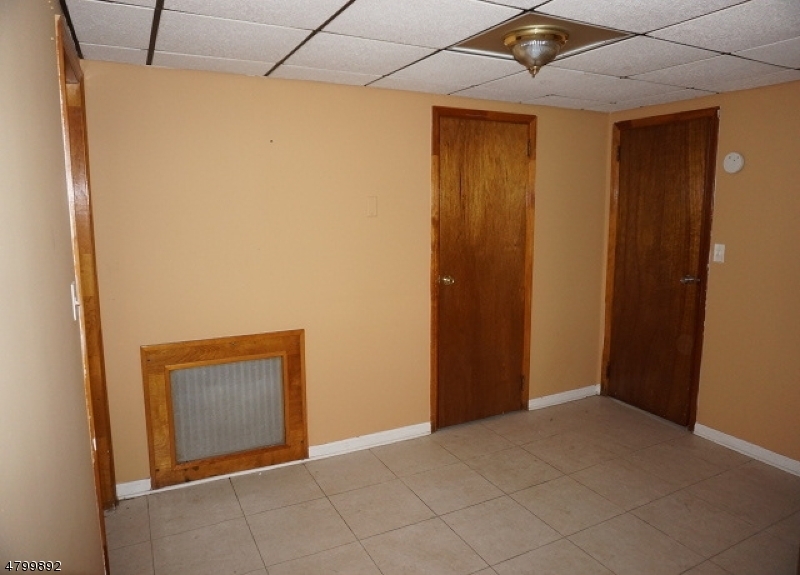 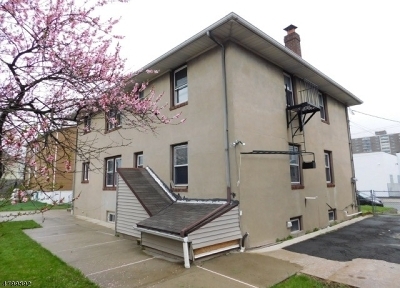 Full basement with bonus rooms and additional bath. 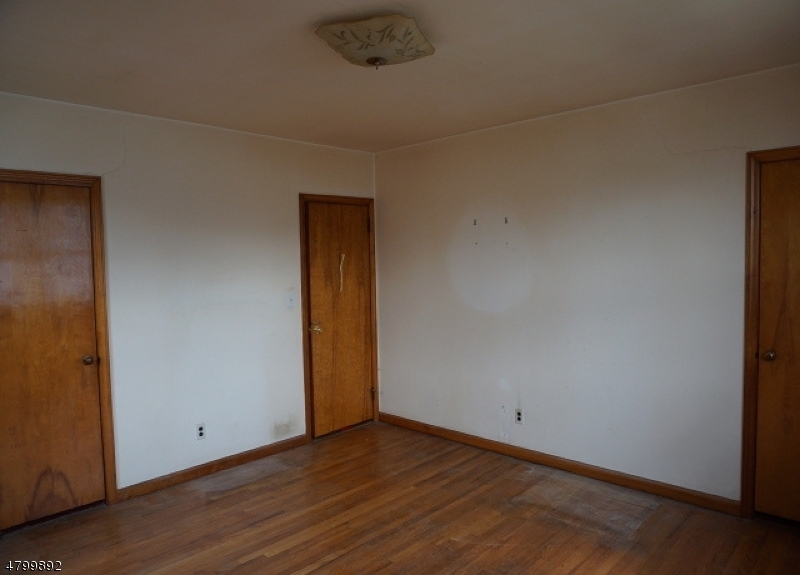 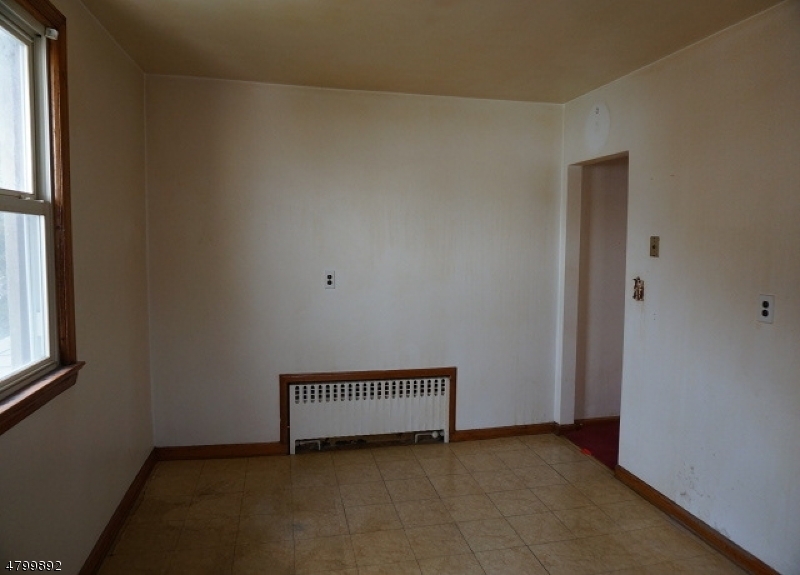 **This property is eligible for $100 down program, for a limited time only. 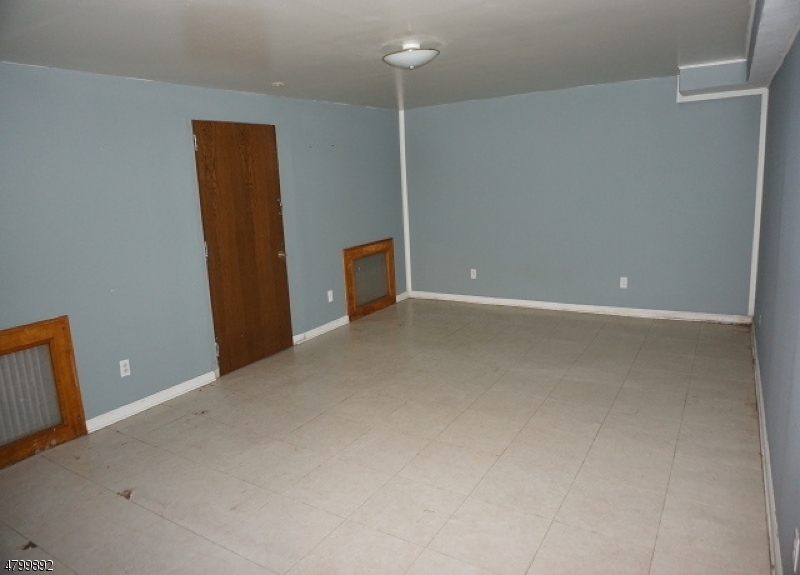 ** Bids due daily by 11:59 PM Central Time until sold. FHA Case #352-612054. 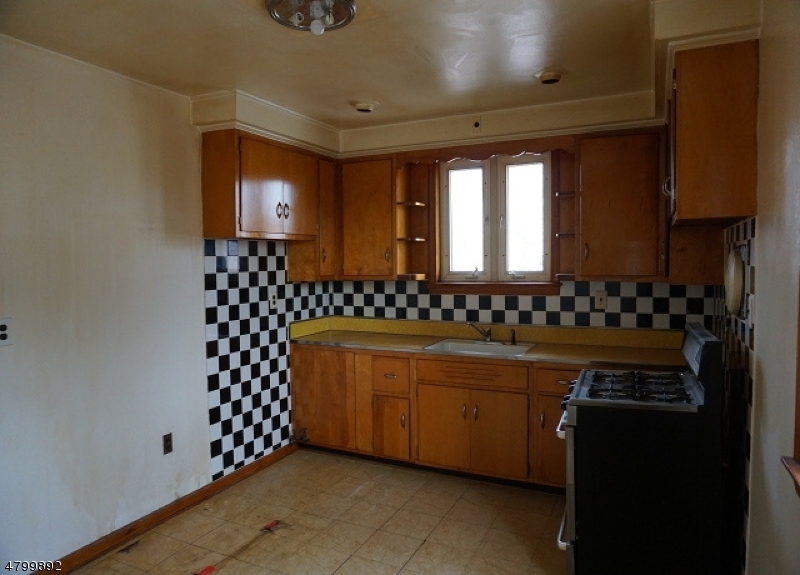 IE - Insured Escrow FHA 203K eligible. Buyer to verify all info. 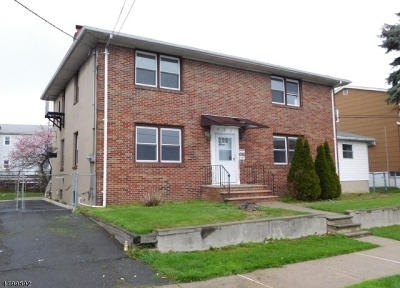 Directions: Bloomfield Ave to North 8th St.